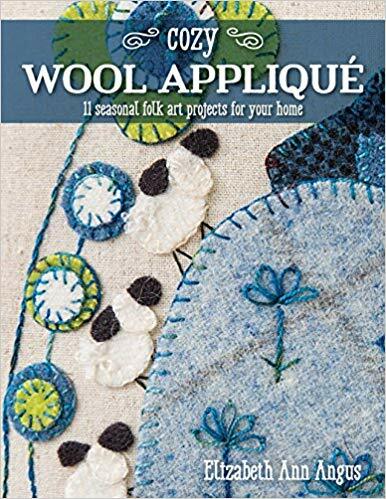 Make a start with wool applique with 11 seasonal projects for the home. Simple but effective shape and style embraces the joy of hand stitching wool motifs. Embroidery adds a homely touch. Make cushions and table runners. 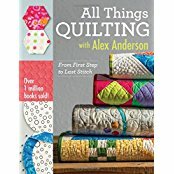 This small volume starts with general guidelines, pillow and table runner construction, stitch glossary and then straight into the handsome projects. The snowmen are my favourites. At the back of the book, you’ll find all the pattern pieces to trace off as templates. Good for beginners. 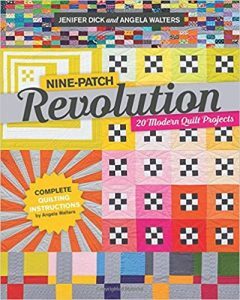 38 kaleidoscope blocks and 12 quilt settings. 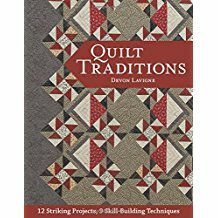 This book includes information on tools, cutting, selecting fabrics, planning and block design, binding and more. 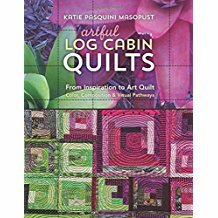 You can see all 38 blocks at a glance at the beginning of the book. They vary from a simple mix n’ match or the lamp design to the more complicated Flash Dance and Dew. 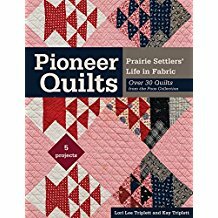 The quilt designs, vary from two- to -eleven block designs, plus a three block design in the round and other designs. 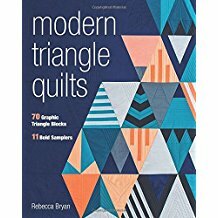 There are also triangle designs and border designs. 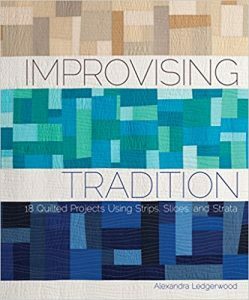 The book explores the usual 6-layered fabric technique to produce kaleidoscopes. The block designs are shown as line drawings only. The instructions are given for making a wedge. The quilt designs are shown as finished quilts and as line drawings in colour. 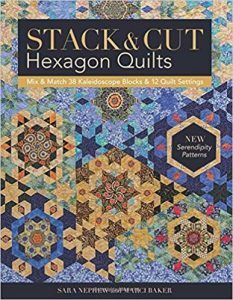 The quilt designs mix and match block design, settings and colours. 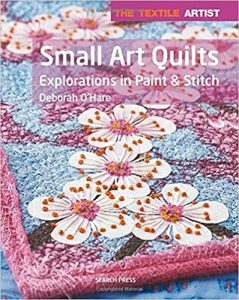 The projects include a table runners, wall hanging, small quilts such as lap size and larger quilts. 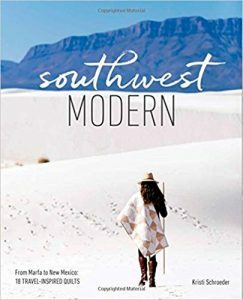 The designs are shown in a variety of fabrics and with alternatives. Templates are given at the back of the book. 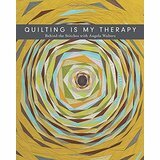 If you are not already in love with hexagon quilts and their potential, you will be after looking at this book. Absolutely superb.